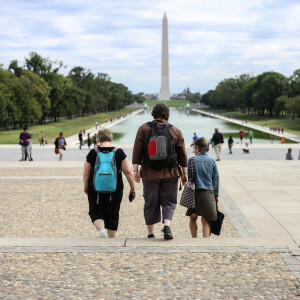 Stretching from the banks of the Potomac River to the cast-iron dome of the United States Capitol building, the National Mall is America's front yard, embedded with symbolic meaning. 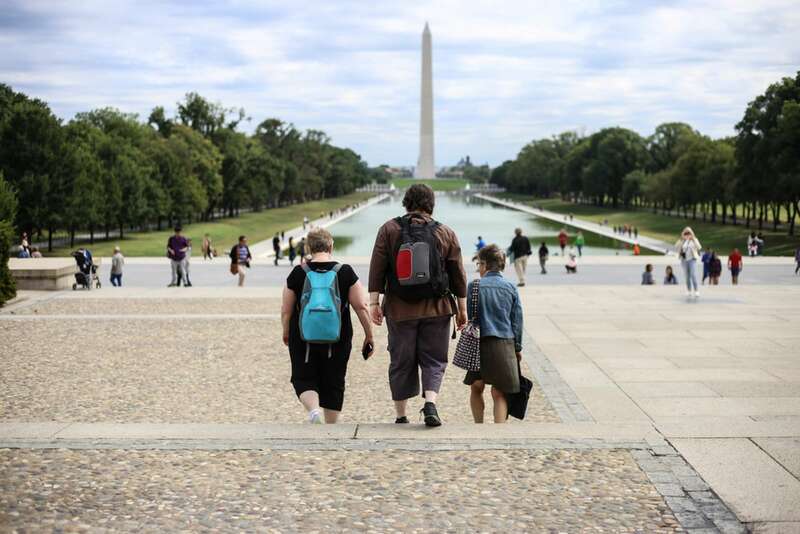 During this 3-hour National Mall Tour in DC, we'll join a local historian for an in-depth exploration of the Mall. Along the way we'll look at how landscapes like this embody ideas. Ever wonder why the city’s street grid is divided into quadrants? 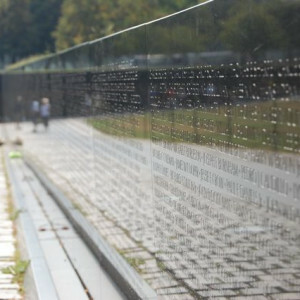 Or how urban planners make decisions about the design and placement of monuments like Maya Lin’s Vietnam Veteran’s Memorial? 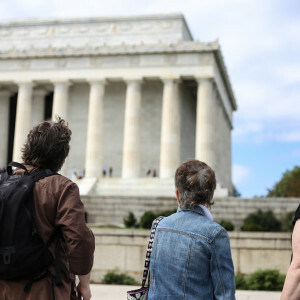 Take a stroll with a historian to get a grip on why this landscape looks the way it does—and find out how Thomas Jefferson’s eighteenth-century panorama continues to evolve and adapt in the twenty-first century. In 1791, George Washington appointed Pierre Charles L’Enfant to plan the new “Federal City” on a site spanning portions of Virginia and Maryland situated next to the Potomac River. A French engineer who served under Washington and Lafayette during the American Revolution, L’Enfant took inspiration from European capitals like Rome and Paris, working with Thomas Jefferson to design the grid that distinguishes the District today. Even the earliest maps of Washington included important landmarks like the “President’s House” (now the White House), “Congress House” (now the United States Capitol Building), a grand avenue connecting the two (Pennsylvania Avenue), and the east-west axis and green space now known as the National Mall. 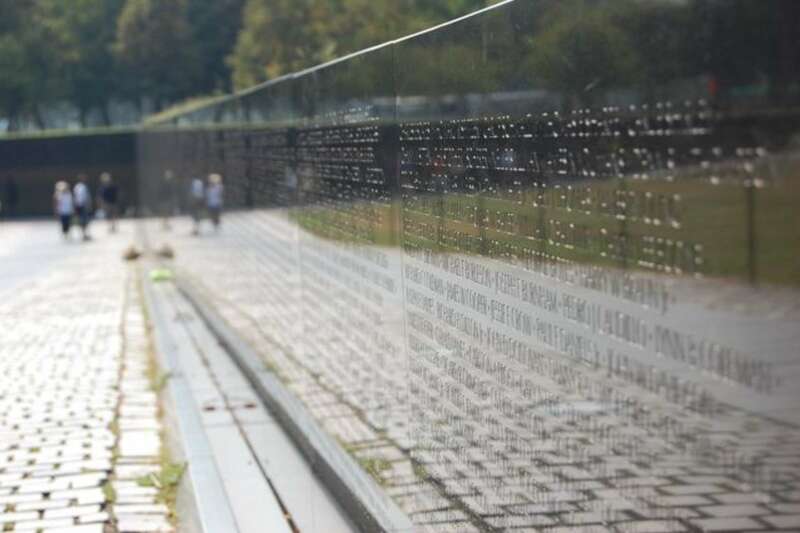 In addition to visiting well-known sites like the Washington Monument and Lincoln Memorial, our National Mall Tour in DC will step off the beaten path to less-visited places of remembrance like the FDR, Martin Luther King, Jr., and Vietnam War Memorials. 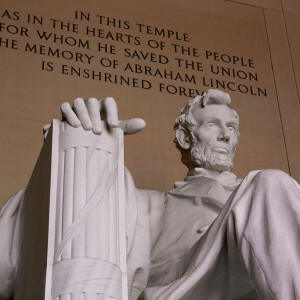 We’ll also discuss the ways that the Mall is used today by Americans for festivals, demonstrations, and recreation. 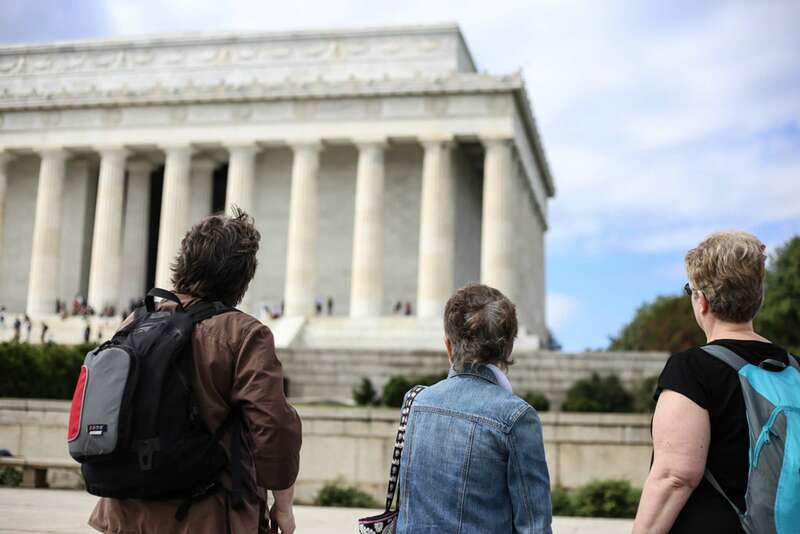 Our conversation will shift as we traverse the 300-acre space, considering the landscape as a backdrop for countless events and as a symbol of American struggles and ideologies. "[Our docent] was energetic, informative, indefatigable, engaging... I could go on. I feel the name of your organization, "Context", says it all." 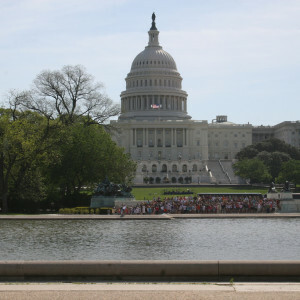 Want to visit the America’s Front Yard with kids? 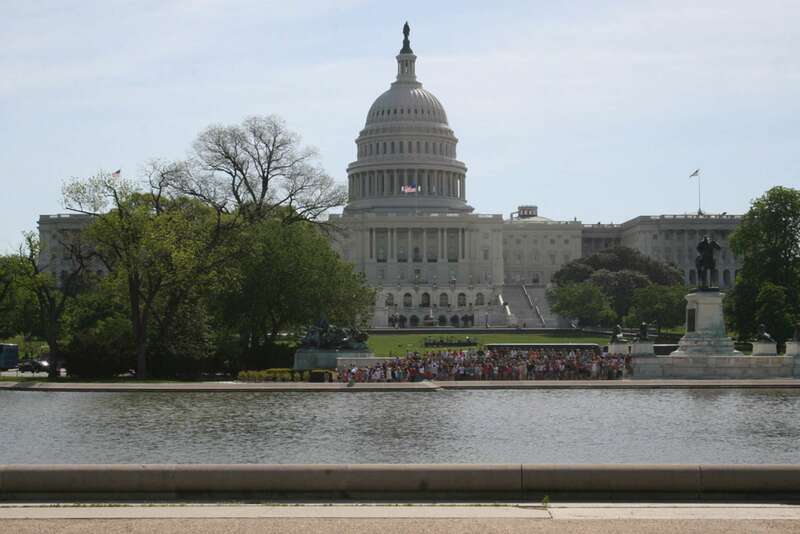 Consider our Washington DC tour for kids, Context’s National Mall walk designed especially for younger learners. 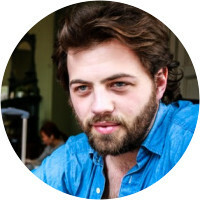 Jonny Grave is a DC native, journalist, musical historian, and consummate student of the city. 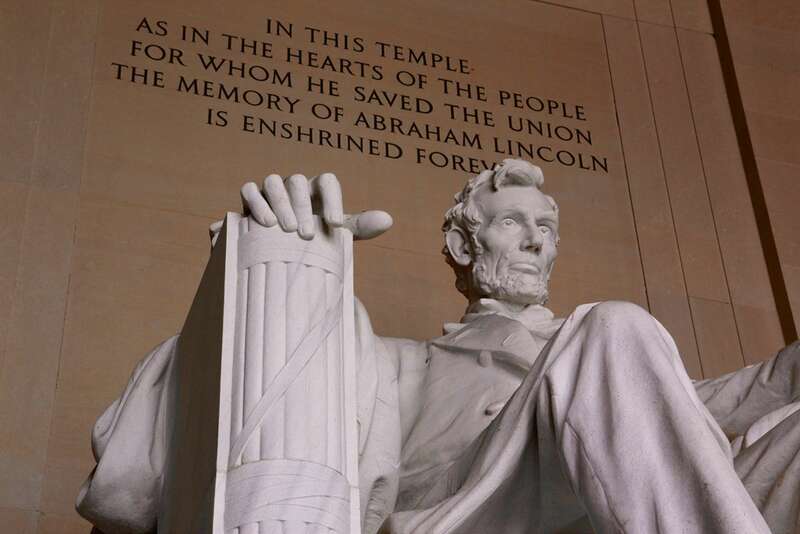 Growing up, the monuments, museums, and national landmarks of the District were his backyard and playground. As an adult, his passion for exploring his hometown has evolved into a career: He writes a regular column called "Hidden in Plain Sight" for online magazine Brightest Young Things, and has given lectures on Washington DC history at the Library Of Congress, the National Archives, and the DC edition of Nerd Nite. 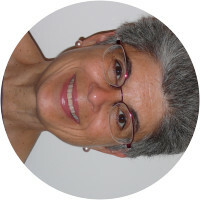 Mary Jo Binker moved to Washington, DC intending to stay two years and ended up living in the Washington area permanently. Living in the District fired her already deep interest in American history and after a successful career in journalism and public relations she earned a master’s degree in American history from George Mason University in 2003. 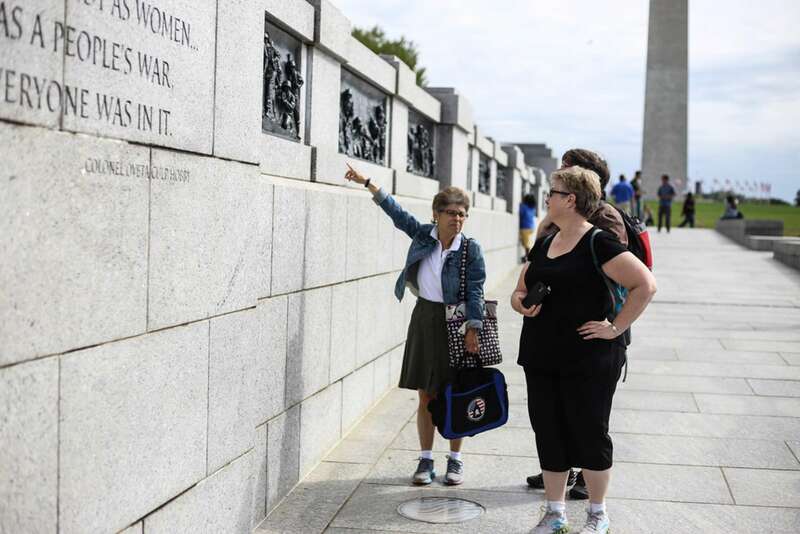 Since then she has devoted herself to making American history accessible to popular audience using the resources of the District to tell America’s story. 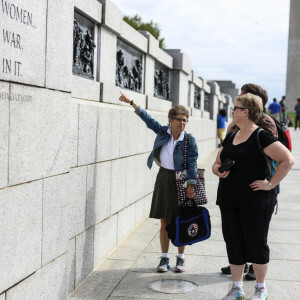 Her career as a historian includes stints as an editor at The Eleanor Roosevelt Papers Project and director of the oral history program at the Women in Military Service to America Memorial Foundation. She has also published numerous popular articles on African-American history, women’s history, the Civil War and World War II. 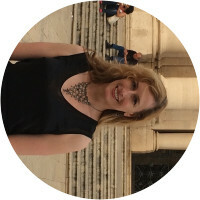 Heather Turnbow is an art historian specializing in Classical Greek and Roman art, with secondary fields in Early Christian and 19th-century art. She has a Ph.D. in Art History and Archaeology from the Institute of Fine Arts of New York University, and an M.A. from the University of Maryland in College Park. As an active member of the Aphrodisias Excavations team in Turkey from 2004 to 2010, she wrote her dissertation on sarcophagi and funerary practices in the Eastern Roman empire. She held a fellowship at the Metropolitan Museum of Art in 2006-2007, and has traveled extensively in Europe for study and research. After teaching at the Pratt Art Institute and Fashion Institute of Technology in New York, she has returned to her hometown of Washington, D.C. and currently teaches at the Catholic University of America and Marymount University. As a native of the Washington, D.C. area, Heather is well-acquainted with local museums, historic houses, and galleries, and has a special interest in the Classical heritage of the city, which is inspired by political philosophy and expressed in architecture and artistic symbolism. It was all great; fun informative and great tour guide. By accident, the tour turned out to be private because other attendees didn't show up, and our docent was knowledgeable, friendly and responsive. She even gave us a good recommendation for other self tours and for lunch. I would definitely recommend Context and suggest her as a guide. Docent was very knowledgeable, and was patient and flexible with our group. Great experience and very fun!